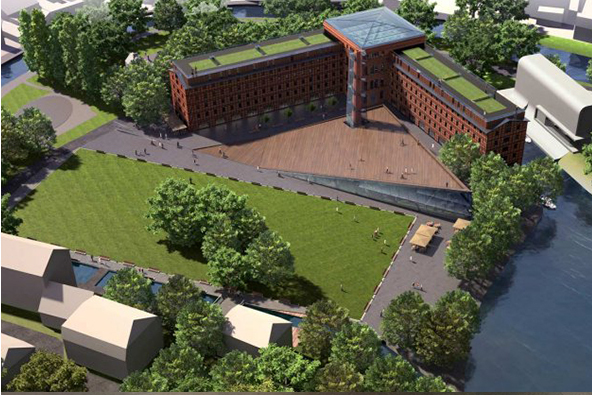 A research into the most desired as well as socially and economically justified functions for the complex of old Rother’s Mills in Bydgoszcz. A three-stage research project based on the analysis of data and one hundred in-depth interviews with key opinion leaders from Bydgoszcz. Preparation of a research report which was then used as a basis for the architectural and functional concept of a new, one of a kind cultural venue to be created in Bydgoszcz. Determining the functions for the 22,000 sq m venue that would fit in with the cultural and historical context of the place, respond to the social and tourist needs, and be economically sound.